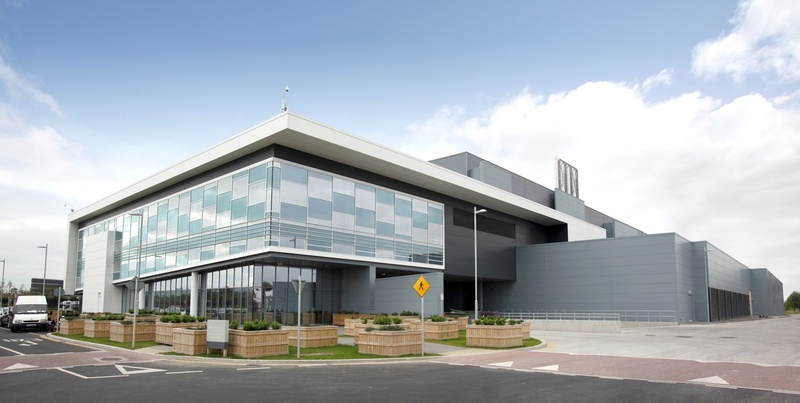 Microsoft continue to work with South Dublin County Council on the development of their sustainable data centre in Grange Castle Business Park. Ireland is a strategic location for Microsoft globally, with a 1,200-strong team working across European Middle East and Africa Operations, European Data Centre, European Development and Engineering Centre, and Ireland Sales Organisation. The company has been investing and located in Ireland for over 30 years. Grange Castle in Dublin was selected as the location of the company’s first data centre built outside the US, with the initial development phase opening in 2009. 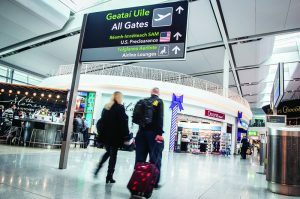 It has expanded on a number of occasions since opening due to the continued and growing demand for Microsoft’s cloud services across the European region making Ireland an important cloud hub for Microsoft. Through the expanded datacentres, the Microsoft Cloud provides customers with increased opportunities for innovation and helps drive the digital transformation of businesses to enable growth for local economies. 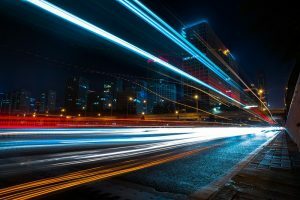 The advantages of locating the data centre in Ireland include proximity to cloud services customers, geological stability, extensive fibre optic networks, reliable and affordable energy rates and a moderate cool climate that enables free air cooling of the facility. Sustainability is a key consideration for Microsoft. Grange Castle Dublin was the first location where Microsoft employed outside air and direct evaporative cooling systems at scale – a practice that has since become common across most of its global datacentre fleet. Microsoft is committed to datacentre efficiency and these cooling technologies significantly reduce the energy and water needed for datacentre cooling processes. Microsoft’s investments in datacentre R&D have resulted in facilities that are much more efficient than traditional datacentres, capable of Power Usage Efficiencies (PUEs) as low as 1.13 compared to industry averages. Microsoft continues to actively invest in Ireland. The company is currently in the process of constructing a state of the art campus in South County Business Park, Leopardstown, representing an investment of €134m. Grange Castle Business Park is a South Dublin County Council owned Business Park of approximately 500 acres, situated 10km west of Dublin City and 3km west of the M50. It is bounded on the north by the Grand Canal, on the east by the Outer Ring Road, and to the south and west are the Nangor Road and Lucan/Newcastle Road. Grange Castle Business Park prides itself on excellent connectivity to all major services, especially fibre, , water and drainage as well as proximity to the wider major road network, residential opportunities and amenities. The Park is fully developed with all the necessary infrastructure and services to cater for the requirements of major national and international clients. 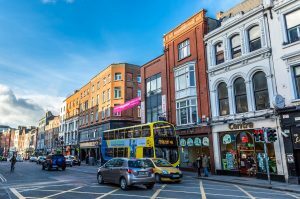 The Council in conjunction with IDA Ireland has attracted blue-chip multinational companies such as Pfizer, Takeda, Microsoft, Interxion, Grifols and Aryzta to the Park. Each client operates within a high quality site with access to all infrastructural services. Grange Castle Facilities Management Ltd, a company owned by South Dublin County Council, manages the business park infrastructure and client relationships as well as overseeing the operations and maintenance of the park which includes security and landscaping contracts. Additional lands have recently been acquired that allow for the potential significant expansion of the Park in the longer term pending appropriate approvals. See more at: www.grangecastle.ie. Eoin Doherty is the Regional Director of Data Centre Operations, EMEA, for Microsoft. Before Microsoft, he previously worked in engineering.